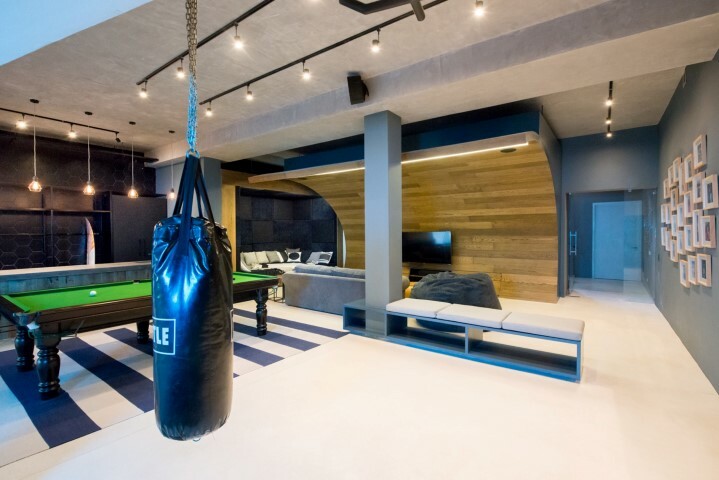 Home » Décor » INTRODUCING THE ULTIMATE URBAN MAN CAVE! INTRODUCING THE ULTIMATE URBAN MAN CAVE! 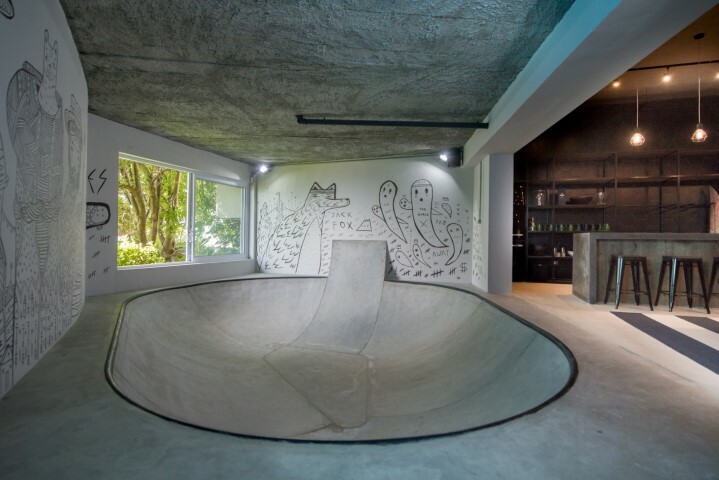 Although the process took longer than initially planned, the end result is a deeper and more functional skate bowl – one that will most certainly keep the teen and his friends entertained for hours! John Brown Media’s new offices, by Inhouse Brand Architects, support the argument that creative people work best in dynamic environments!